True to its name, Core Concepts emphasizes the core of successful instruction: creating meaningful relationships, memorable experiences, and lifelong learning. True to its name, Core Concepts emphasizes the core of successful instruction: creating meaningful relationships, memorable experiences, and lifelong learning. 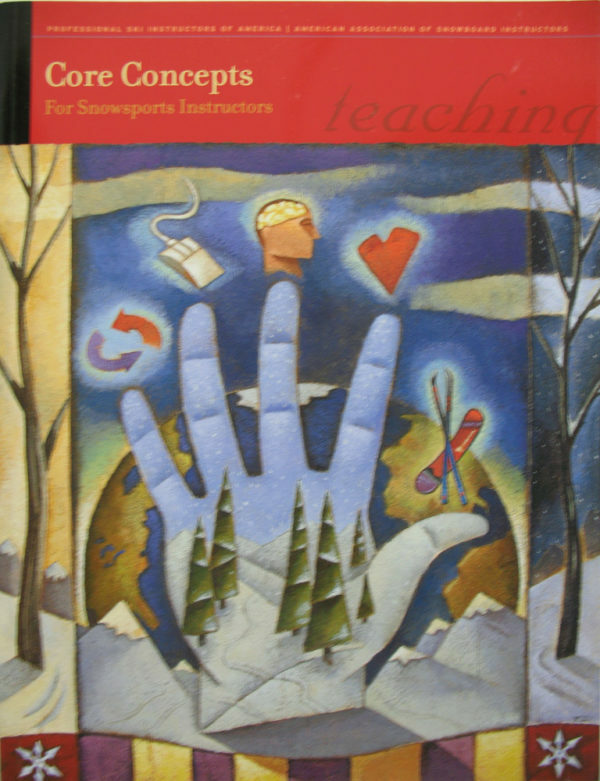 The centerpiece of the PSIA-AASI educational system, this well-written and beautifully color illustrated book contains topics relevant to all teachers and coaches of winter sports. Through anecdotes and clear description, this manual shows teachers how to deliver more effective lessons, assess motivation, build a positive relationship with guests, and customize experiences for individual students. 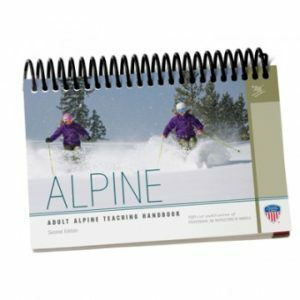 Core Concepts also addresses your own professional development, allowing you to stay current for the benefit of your—and your students’—on-snow success. 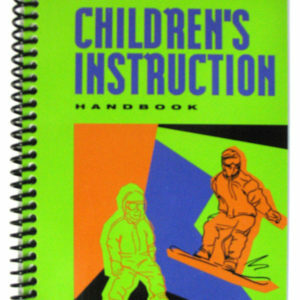 Topics include human development, guest service, safety, movement assessment, equipment, and the resort environment. 8 1/2 x 11″. 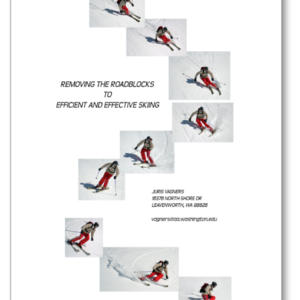 90 pages. Updated with new photos in 2008.